moisturizer - moisturizer is most important in winter, nobody wants rough & patchy skin, the first thing to do post-shower is to moisturise your whole body with a good moisturizer & do not spread it on skin, instead tap lightly & let it be absorbed into the skin, this way it will penetrate deeply into the layers of skin, restoring hydration. 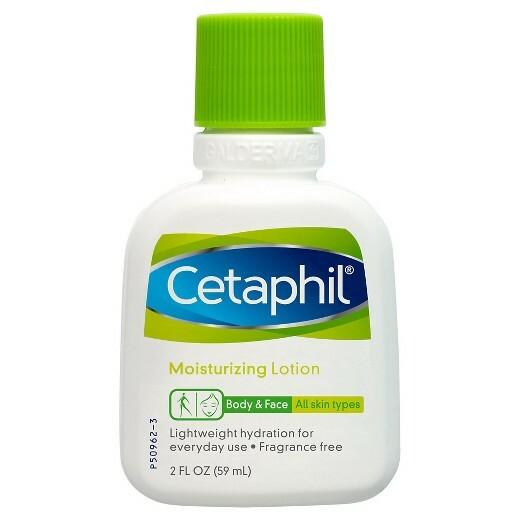 Another thing to note is that use different moisturizer for both body & face, as the one suitable for body can’t be applied on face, as it will make your face oily & prone to acne. 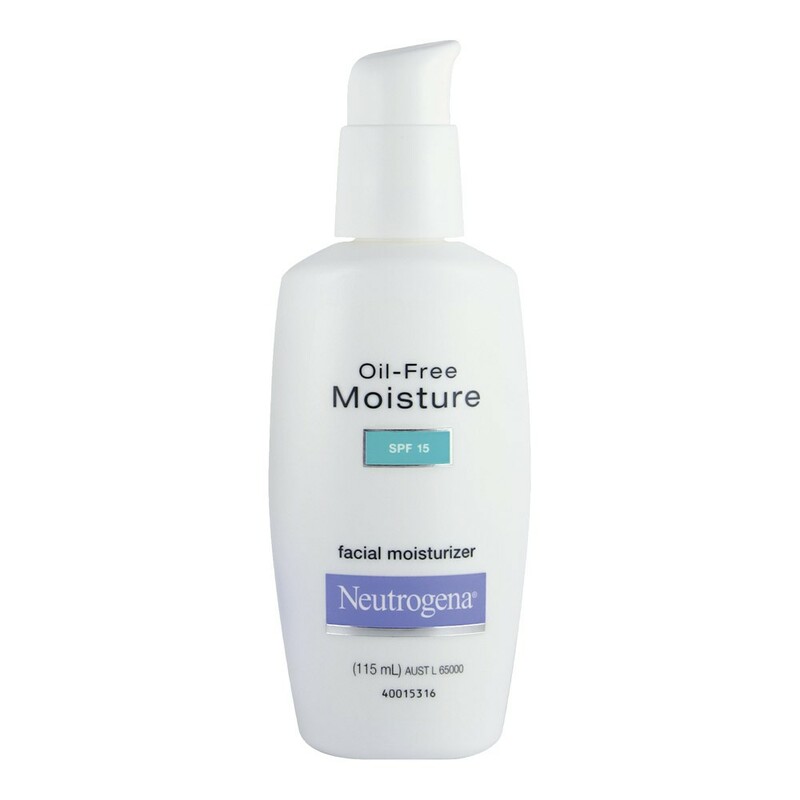 So, make sure that for face, you get oil-free & non-comedogenic moisturizer. 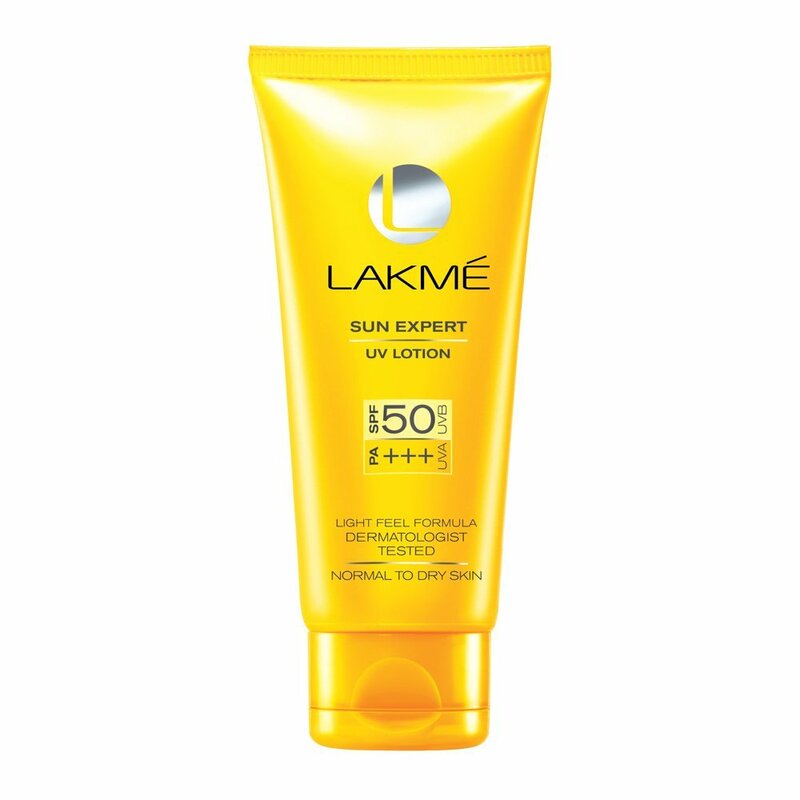 sunscreen – do not think that for winter season you don’t need to use sunscreen, it is a wrong delusion, you need sunscreen throughout the year be it winter, summer or rainy season, you always need to use it. 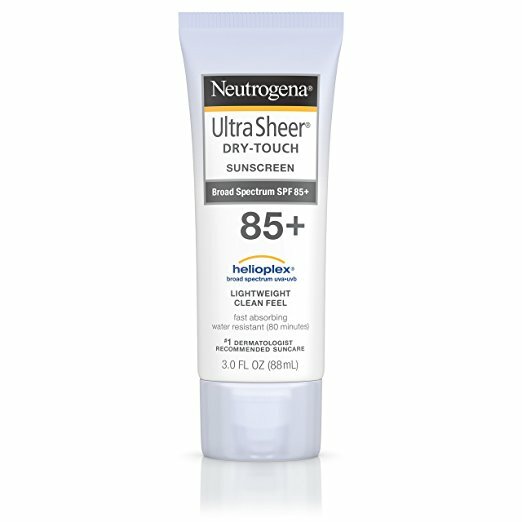 So, after properly moisturising, use a sunscreen with SPF 30 or more as it will protect your skin against harmful sunrays. Also, do not assume that winter sunrays are good, only the early morning rays are beneficial. 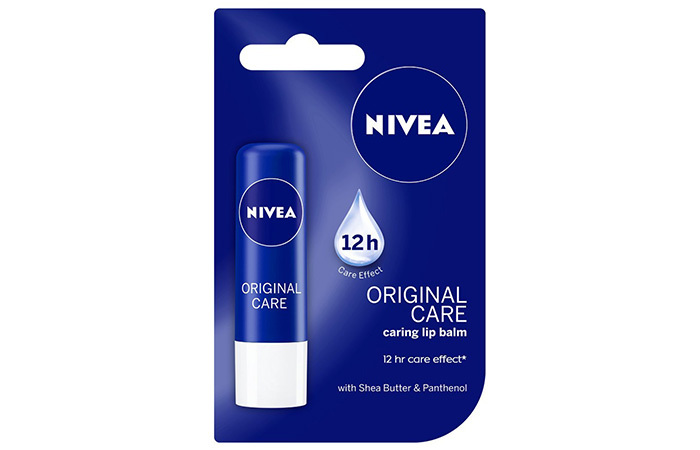 lip balm – with onset of winter, lips are the first thing that tend to become dry & chapped, to avoid that invest in a lip balm or Chapstick with good moisturising power & protection. Apply every day & night before bedtime to ensure it's staying power works better & longer. 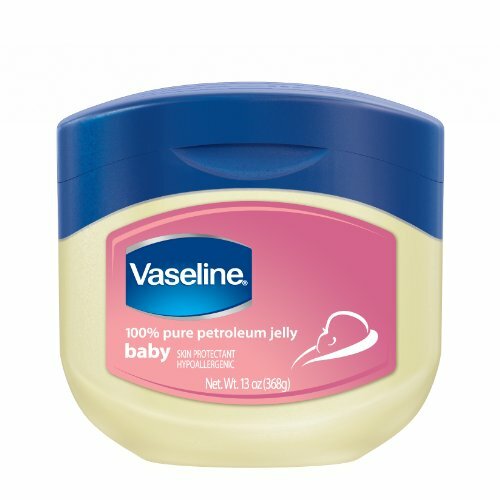 Vaseline jelly – this is another magical product, it has multiple uses & so, it is a must have in your bag. 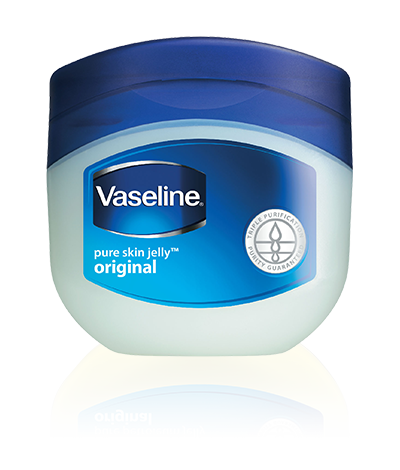 In winter as feet & elbow tend to dry up, apply Vaseline jelly, cover it up & sleep at night, you will be amazed to find your skin so soft the next day. 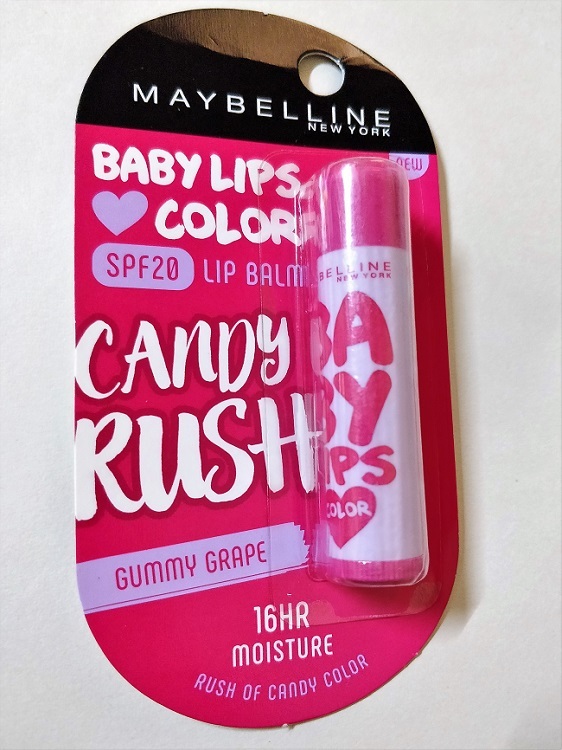 Apart from this you can also use it as a lip protectant & there are so many more creative ways to use, I will describe about it in future post. Do keep a check! 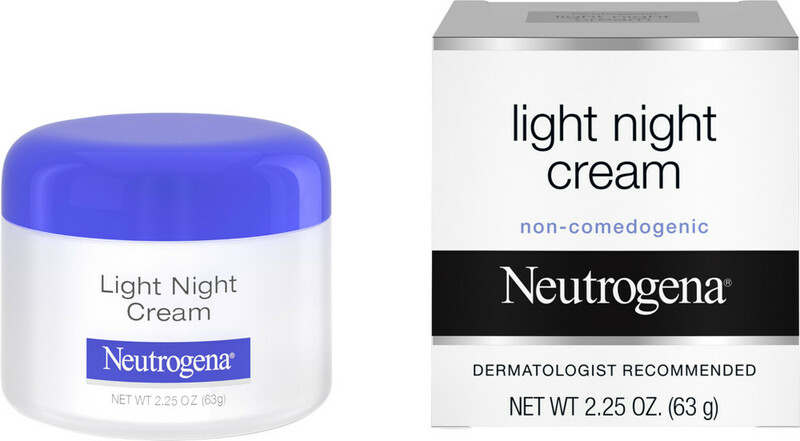 Night cream – as during the day skin comes in contact with cold, dry breeze & sunrays, after the end of the day, at night you need to use a night cream so, it will restore your skin to it’s glow in the morning & provides the essential elements it needs to look young & fresh. So, this are some of the definite must have products for your winter skincare routine, take care & stay protected from the cold breeze. Also, don’t forget to follow me on Instagram @Ritzyglitzyblog for more such updates!